Soft skills – a term used by employers to describe more intangible and non-technical abilities of employees or candidates. Usually these soft skills define ideal candidates from the pool of suitable ones. Most recruiters do not look for only hard – technical – skills needed for the job, they want to get a bigger catch as healthy work environment hardly depends on the set of hard skills of employees. That is why this is so important for people who have just started their career to find out their best soft competencies for the needed position and show them accordingly. Most of us see a pilot’s or, honestly, any other profession in aviation, as very technical. One needs to pass a number of exams, know theory by heart; a commercial pilot’s license is also a must and only then they are expected to be successful. It is true, technical training is a requirement for pilots, maintenance professionals, flight attendants, air traffic controllers. But it is only one part which is needed in order to do the job at a high proficiency level. On the other hand, the proficiency could be even higher with soft skills such us communication and interaction with colleagues. Those competencies that require soft skills are also important! If we take an aircraft technician as an example, the best day for him probably would be the one, when he does not need to talk to anyone. Why you may ask? It is as simple as that, probably, he did not become a mechanic because he wanted to communicate, right? People are very different and that is amazing how our profile can determine our personalities and career choices. However, even a job position, which might not include a lot of communication from the first glance, in reality may be different. Research, made in the United States among aviation related positions, showed that, 90 percent of daily challenges in people’s jobs occur because of communication-related issues. Nowadays, communication with colleagues or with customers within an organization is a core strength. Therefore, solid communication skills are highly valued at any job. In addition to hard skills needed for the job position, there is plenty of other things employers are looking for in their employees. This applies not only to aviation field. Commitment to the job and the company’s mission is usually one of the top priorities along with a positive attitude. Moreover, high ethical standards are always placed at the top of the list. Undoubtedly, they are there to ensure one’s ability to work with customers as well as represent the company and even the industry in the best manner. Aviation field requires to follow the instructions. A pilot must follow the checklist and orders all the time, therefore, one has to be able to obey all the rules and regulations in aviation as it is critical to ensure safety of the customer and oneself. One more important thing is to know the limits. 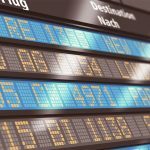 The scope of expertise can never be overcome in aviation as most occupations have special licensing requirements. It does not matter whether it is a regulation or the company’s internal policy, one should obey the regulations. Responsibility and self-awareness can not be forgotten. They form a highly-valued soft skill showing that a person is ready to take responsibility in accordance to his actions and is willing to learn and progress. Teamwork is yet another competence recruiters are usually looking for in pilots. 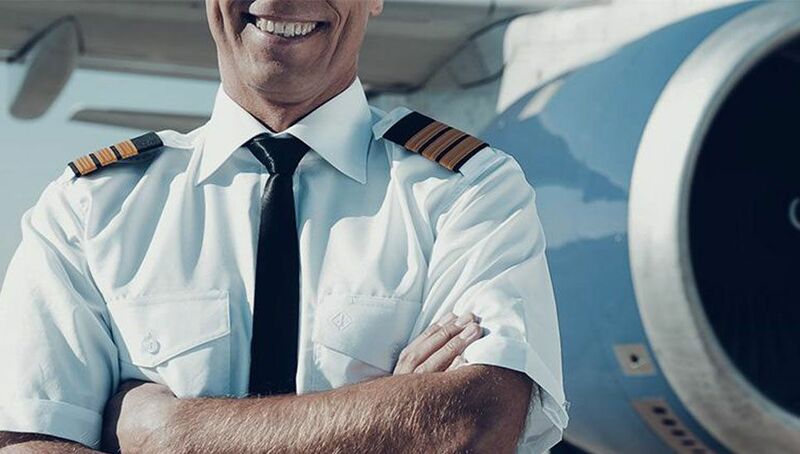 A successful candidate is thought to be able to find the right balance between working independently and as a team player with a flight crew. It is important to find out what values the airline is exercising. The company’s values determine what is the most important. If one has what is needed, it is crucial to show that starting from the CV. Advice would be to consider what one’s soft skills are by asking their colleagues or people that know the person in question well. Next step is to highlight those soft skills both in the CV and during the job interview. As those might be a bit slippery, examples from one’s real life with positive outcomes can help a lot. Personal, academic or professional experience – everything counts! 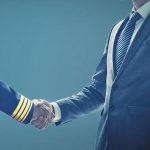 Whether one is still on their way to acquire a commercial pilot license or is in search for a job, soft skills should always be on a priorities list together with the hard knowledge for a pilot’s position. 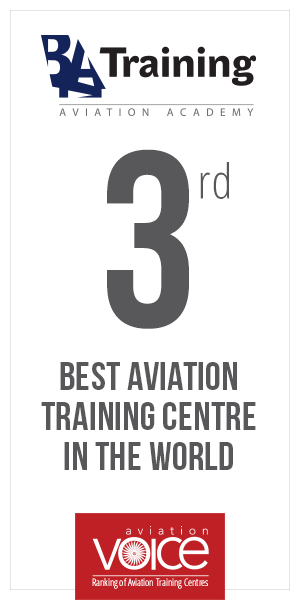 Working on both soft and hard competencies increases opportunities in the aviation market. If showed right not only verbally but also by providing real life examples to illustrate one’s competencies this can turn into a solid strength.